I’m really excited to introduce you to a new series that my pal Heather Caplan has started through her business. 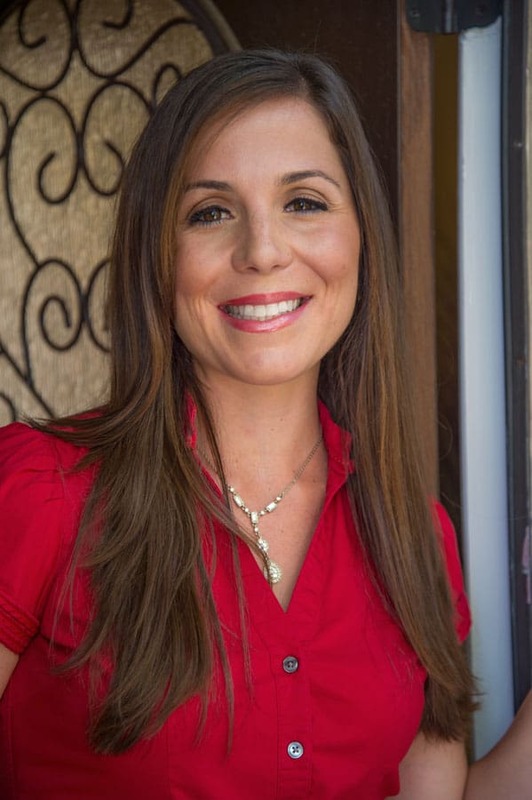 Heather’s a mastermind champ when it comes to new forms of education to help educate on important issues regarding health and nutrition. Her webinar series (more on that here) is directed towards health care practitioners (nurses, health coaches, dietitians, etc.) who are interested in learning more about particular areas of study surrounding nutrition and best practices. 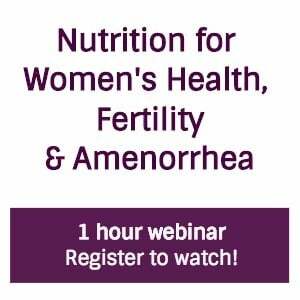 I was delighted when Heather asked me to participate in her upcoming chat on Nutrition For Women’s Health, Amenorrhea, & Fertility. You can register for it here, but if your hesitant if this is for you, let me dive into a bit more for you first. 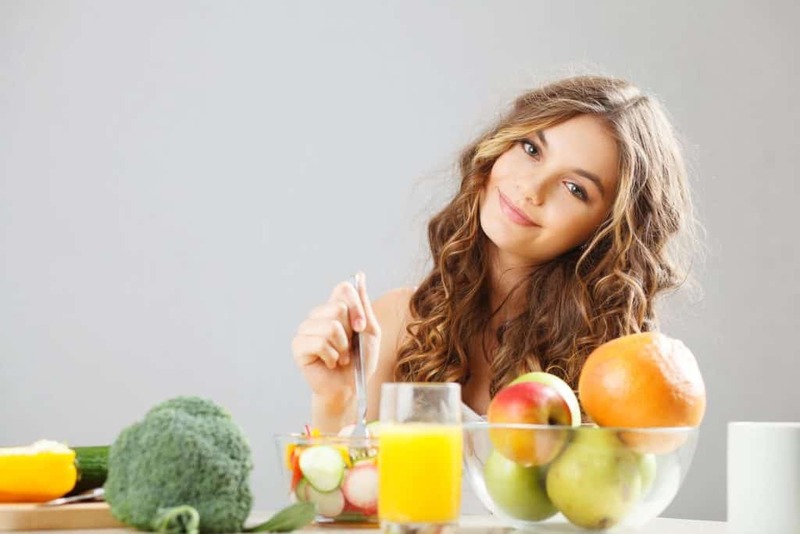 This women’s health event will hone in on amenorrhea (lack of menses) and other fertility-related health issues female nutrition clients may present with. The panelists offer a diverse perspective on everything from puberty to PCOS, pregnancy, and menopause, and how to best serve our ladies in need. We’ll cover the latest research, best practices for various health risks, and resources for future trainings. You’ll receive a 1:1 mentoring call and event summary workbook, watch the webinar (or listen only!) whenever you’re ready. When you register, you’ll see the following array of options! Do what works for you. $80 — Full registration includes unlimited access to event link, 1:1 mentoring call with an event panelist or host, CPE credits, and event summary workbook! This option is capped at 40 per event. This webinar will be available by November 28th. Once your registration is complete, you’ll receive an email invoice. If you chose the full registration, we’ll be in touch to schedule your 1:1 mentoring call. After the event, you’ll receive your event workbook with a summary of tips, resources, CPE filing information*, and Q&A. As you know I’m obviously elated to chat about fertility nutrition and the various ways fertility can be impacted by your diet, but I’m even more excited to chat with Heather Caplan, Robyn Nohling, Kelly Jones, and Rachael Hartley, three phenomenal dietitians who focus their practices on women’s health amongst all stages of life. You can read more on Heather here, Robyn here, Kelly here, and Rachael here. Though I would love for each and every one of you to attend, this webinar is geared towards health care professionals who are interested in incorporating more women’s health best practices into their line of work. 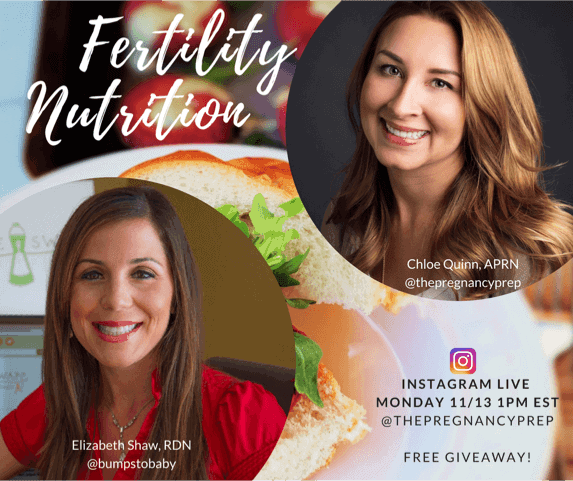 In the meantime, though, be sure to check out the Instagram Live I’m doing November 13th at 1pm EST with the amazing Chloe from The Pregnancy Prep program to chat all things fertility from a nurse perspective alongside the dietitian’s! And stay tuned, we’re working on a broad webinar to cover all fertility and pre-conception questions in December, too! So, if you’re interested in signing up, you can use this link here (affiliate link) or shoot me an email (shawsimpleswaps at gmail dot com) so I can answer any questions you may have!